One of the most important aspects of being a school bus transportation coordinator is also one of the most difficult: school bus routing. Creating proper routes for the school buses is absolutely essential for the semester to run smoothly, but it takes a lot of work and preparation. Automated route-creation software can significantly reduce the workload, but you still need plenty of information for the routes to be effective. 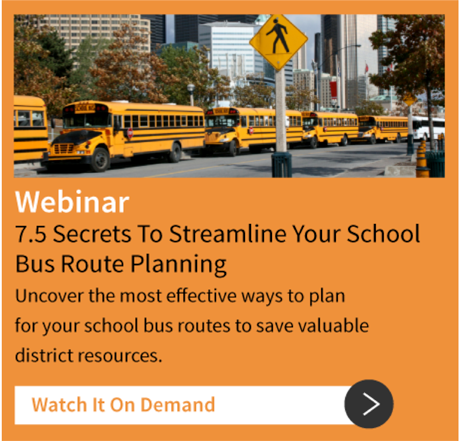 Whether you're doing your routing by hand, or using school bus routing software, these are the essential must-haves for creating good routes. Parents should be keeping you informed of their addresses and any changes, but it's important to reach out to any parents whose information is missing or incomplete. 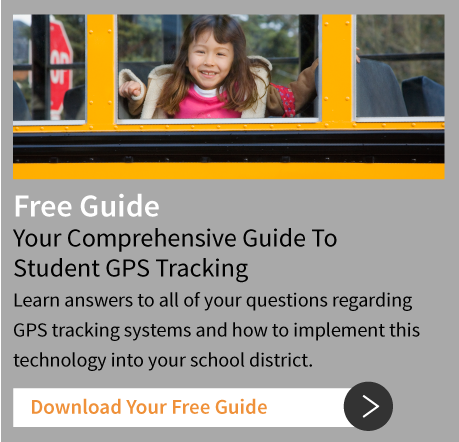 Having accurate addresses in a central database will ensure no child is left waiting for a bus to arrive. Have there been any new roads built or bridges closed in recent months? Is there any ongoing construction which needs to be routed around? It would even be worthwhile to contact your local planning office to find out if there are plans for changes which will happen during the upcoming school year. You don't want your school buses getting stuck in traffic, if you can at all prevent it. Knowing which roads tend to generate traffic jams in the morning and afternoon will go a long way towards keeping your bus routes optimized. Always be thinking about alternate routes, in case unexpected events block off a road. Are there any areas in your district which you absolutely do not want students driving through? Be sure to make note of these and keep bus stops well away from any such areas. What is the maximum distance you'll make a child or their parents walk to reach the bus stop? This is something you'll want to keep in mind, although you may have to make mild compromises depending on how the routing pans out. Once you have an initial route, you'll want to do the math and get some ballpark estimates on mileage, fuel use, and expected maintenance costs. Is this in-line with your budgetary planning? If not, you may have to go back to the drawing board and find new ways to optimize your routes. 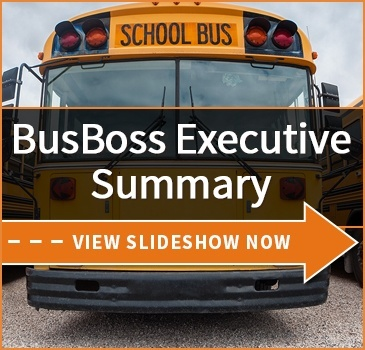 With the right information in hand, BusBoss bus routing software can create robust optimized routes within minutes. You can route around danger zones, or even test out different optimization methods such as time vs fuel costs. Contact BusBoss for a free live demonstration! Are you currently using routing software? What do you feel is the primary reason to have this type of program? Please post your comments below.